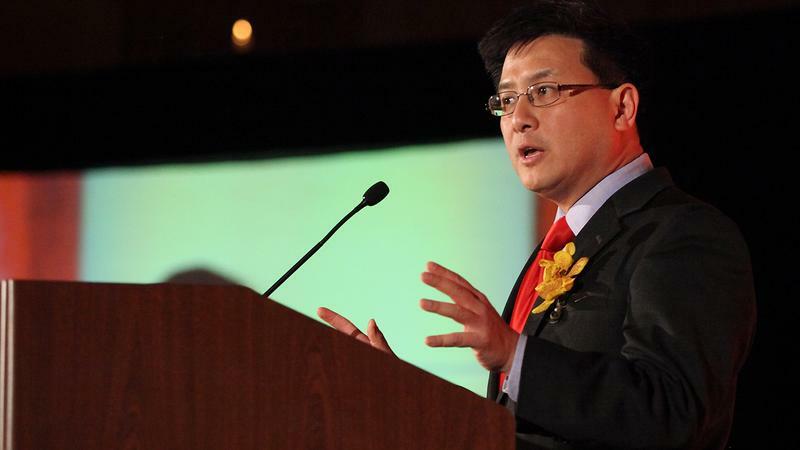 California Controller John Chiang required cities and counties to submit payroll data with their annual financial reports and has put data online. The controller’s website centralized data from thousands of local California governments for the first time. 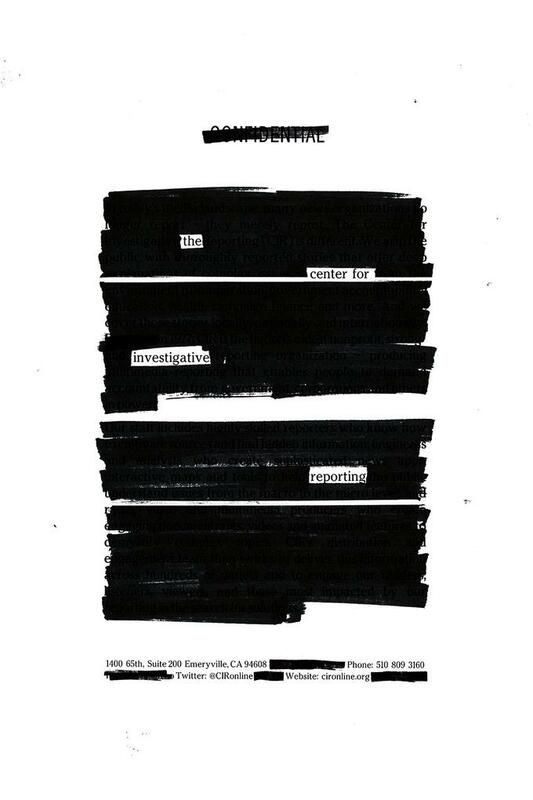 But the website, created to allow scrutiny of public payrolls, lacks enough information to pinpoint another scandal like the one that occurred in Bell, The Center for Investigative Reporting has found. The public employees in the state database are not identified by name, and their job titles often are listed in obscure ways. For example, the database lists the wages of the San Francisco city administrator, Naomi Kelly, under the job title of “Dept. Head V,” without her name, making it difficult for the public to identify her or compare her pay with those of other top officials. The database also does not distinguish between public employees who worked just a few hours and those who worked full time. That means the controller’s calculations for average wages are misleading, said Ed Ring, executive director of the California Policy Center, which operates a website about public employee compensation and pension records. In San Francisco, for example, the average 2012 wage of full-time city employees is actually far greater than the nearly $77,000 average reported by the controller’s website for all employees. A CIR analysis of records obtained directly from the city, which included hours, found the average pay among those who worked at least 30 hours per week to be more than $97,000. Workers who logged at least 40 hours per week averaged about $103,000. For public watchdogs worried about how taxpayer funds are spent in California’s cities and counties, the lack of names is a significant flaw. 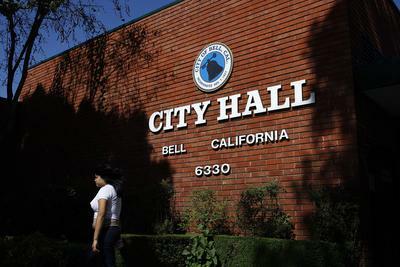 In Bell, with a population of nearly 36,000, the city manager once raked in more than $1 million a year. Part-time City Council members earned more than $100,000. The assistant city manager, paid about half a million dollars a year, told the police chief that they would “all get fat together” off the town’s money. In the small Southern California city of Bell, just outside Los Angeles, part-time City Council members once earned about $100,000 a year. People are held accountable when their compensation is reported by name, Valencia said. “If they knew their names would be published, you think they&apos;d try those shenanigans?" The State Controller’s Office does not request employee names from local governments. Because it does not verify the accuracy of local agencies’ data, it cannot ensure that names exempt from disclosure, such as undercover officers, are redacted, Chiang said in an interview. “You don’t want to be disclosing information about legally protected law enforcement individuals who are working undercover, because you put their lives in harm’s way,” he said. The controller’s website should not be the final destination, but rather a tool to help people get involved with their government, Chiang said. The public should contact local agencies directly for employee names and more information about their compensation, he said, and those records should be available “immediately” – within one or two days. “They ought to just post it,” he said. Yet Chiang has not posted similar data for state employees, whose payroll his office administers. Chiang spokesman Jacob Roper said the controller’s office considered adding state employee names to its compensation database but decided not to because some of the data points for state and local governments would differ. The office releases state employee names and compensation upon request. Incoming Controller Betty Yee, who takes office in January, said her administration will continue maintaining the compensation database. She said she’d like to make it easier to compare agencies on the website, but she does not plan to add employee names. But the controller’s website lists a hodgepodge of positions, often making it difficult to identify employees’ roles. The controller has started publishing some agencies’ 2013 data and expects to post records from cities and counties in late December. The new data will flag elected officials for the first time, making those positions easier to identify. 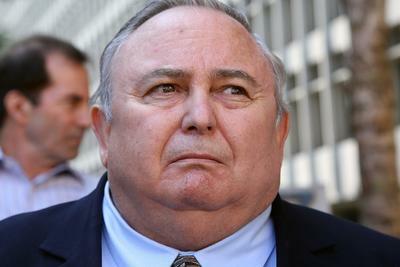 Robert Rizzo, the former city manager of Bell, Calif., once earned more than $1 million a year, causing a public corruption scandal. Some of the information that would enhance the controller’s data was considered but ultimately shelved in an effort to minimize reporting requirements imposed on local governments. Chiang said he has been hampered by the need to coax cities, counties and other bodies to give up their payroll data. For example, data on the number of hours worked for each employee “would be great,” he said, but his office restricted the number of data points to avoid overwhelming users and to encourage participation among local agencies. State law requires local governments to send the controller a variety of financial information every year, including their expenditures and income. It also allows the controller to require additional information. Since the Bell scandal, the controller has used that authority to collect compensation data for communities’ elected officials and nearly all of their employees. Among other information, the data must include wages, overtime pay and other types of pay, such as car allowances or payouts for unused vacation time. When cities or counties don’t submit that information on time or at all, they can lose up to $10,000 in state funds. Since the website launched in 2010, 18 cities – including Stockton, Compton and La Habra – have missed the deadline. Roper, of the controller’s office, said none of the cities will be penalized because they all eventually turned in their data. The controller has sponsored legislation four times, mostly recently this year, to increase fines to up to $30,000. None of the bills succeeded. This year, Chiang, who will become the state treasurer in January, expanded the compensation website to include schools, courts and commissions, which are not required by law to file regular financial reports with the controller. He urged the agencies to voluntarily provide payroll data for transparency and accountability. But some agencies still push back. Providing the data “will impose significant workload and expense on school agencies throughout the state,” the California County Superintendents Educational Services Association wrote of the controller’s request. About a third of the state’s public K-12 districts, schools and county education offices have submitted their data so far. To see more on employee compensation, including employee names for the largest cities and counties, check out CIR’s Payday California database. It also includes standardized job titles for top city and county officials. This story was edited by Jennifer LaFleur and copy edited by Stephanie Rice and Nikki Frick. Joanna Lin can be reached at jlin@cironline.org. Follow her on Twitter: @joannalin. People are held accountable when their compensation is reported by name, Valencia said. “If they knew their names would be published, you think they'd try those shenanigans?" The controller has sponsored legislation four times, mostly recently this year, to increase fines to up to $30,000. None of the bills succeeded. This year, Chiang, who will become the state treasurer in January, expanded the compensation website to include schools, courts and commissions, which are not required by law to file regular financial reports with the controller. He urged the agencies to voluntarily provide payroll data for transparency and accountability.